We’re thrilled to have 2 projects among the 10 finalists in Environment for Aging’s Renovation/ Remodel competition this year! 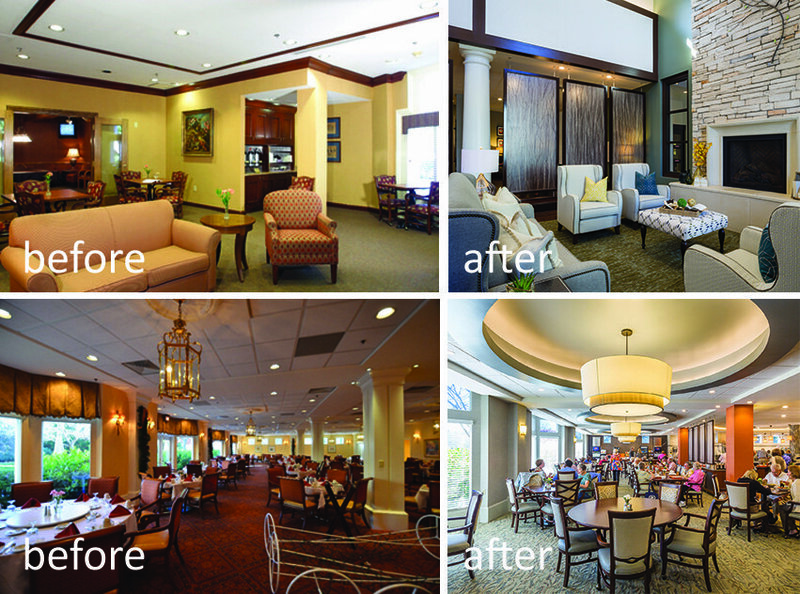 Both were part of a major transformation of the commons areas at The Forest at Duke – the Dining Area and the Club Room. Head over to EFA’s site to check it out and please vote for one of our projects by August 2!